Hide deals from seller "Image Designers"
Limit 1 per person; may purchase 1 additional as a gift. Valid on a women’s shampoo, haircut and style. Valid for short hair; longer hair will incur an additional fee. Includes complimentary consultation and scalp treatment. New clients only. 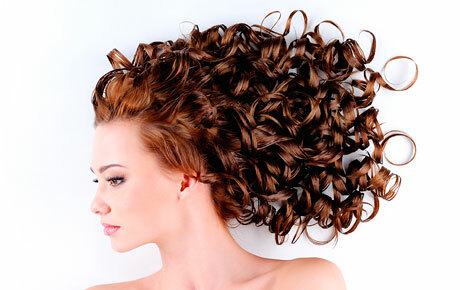 Embark on a journey of beauty with 50% off a women’s shampoo, haircut and style at Image Designers in Hoffman Estates ($40 value). A talented stylist will help you find the look that best suits your lifestyle and personality. Owner Frank D’Argento has been in the beauty industry since he was 18 years old. He opened Image Designers five years ago to provide the northwest suburbs with the finest haircare, makeup and waxing services. The highly trained stylists are both friendly and passionate about their work, ensuring that you’ll get a look you love. They will even give you tips on how to maintain your new style at home. Get a bold new look with this deal. Salon in Hoffman Estates offering haircare, makeup and waxing services.